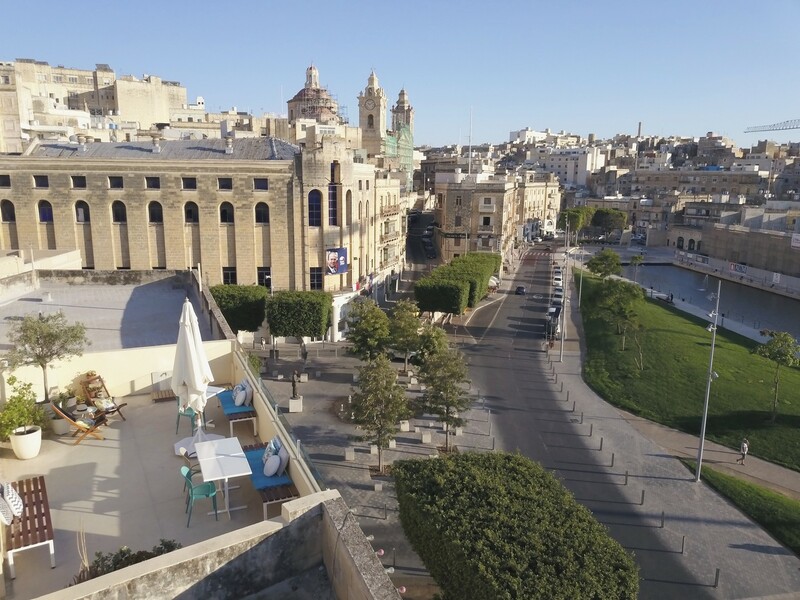 Rooms are located on the first and second floor, the roof terrace with amazing view of Grand Harbour and Valletta is on 4th floor; there is NO elevator in the building. 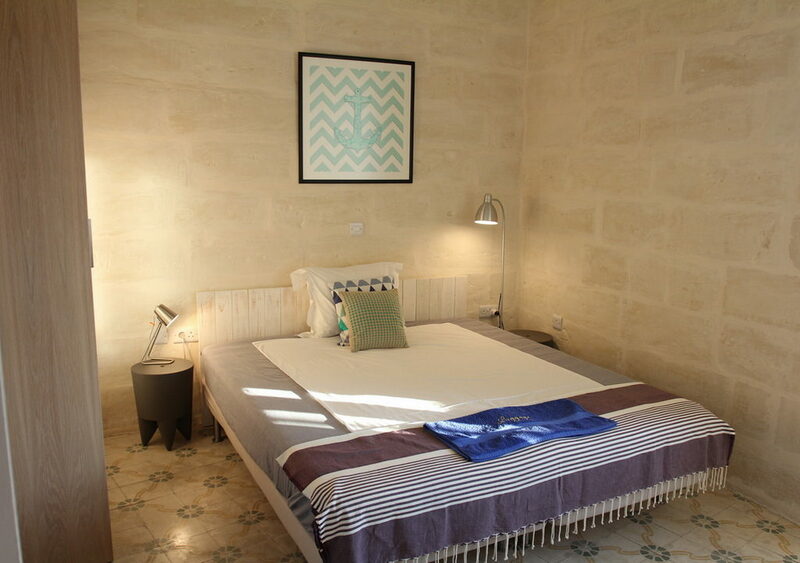 Amenities in each room include an air conditioning, a hair dryer, mosquito blinds and free Wi-Fi. 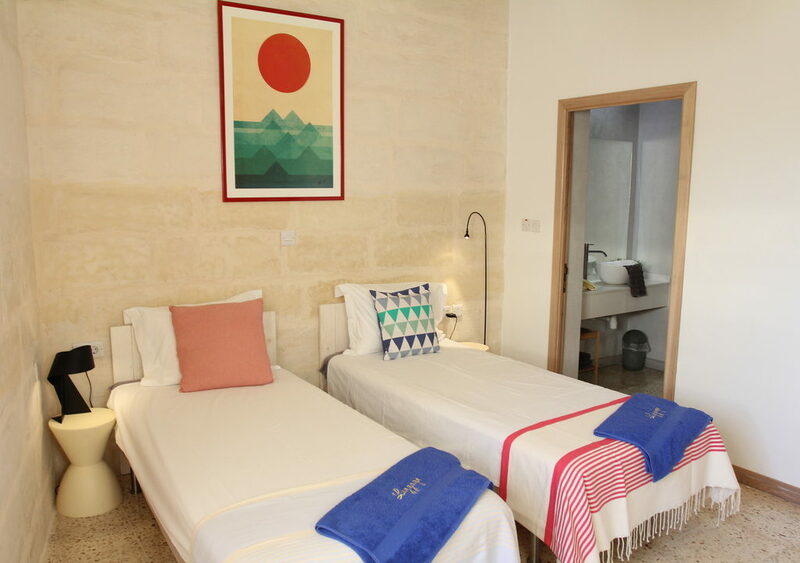 Every room has it’s own en-suite with walk in shower, toilet and washbasin. All rooms are Non-smoking. 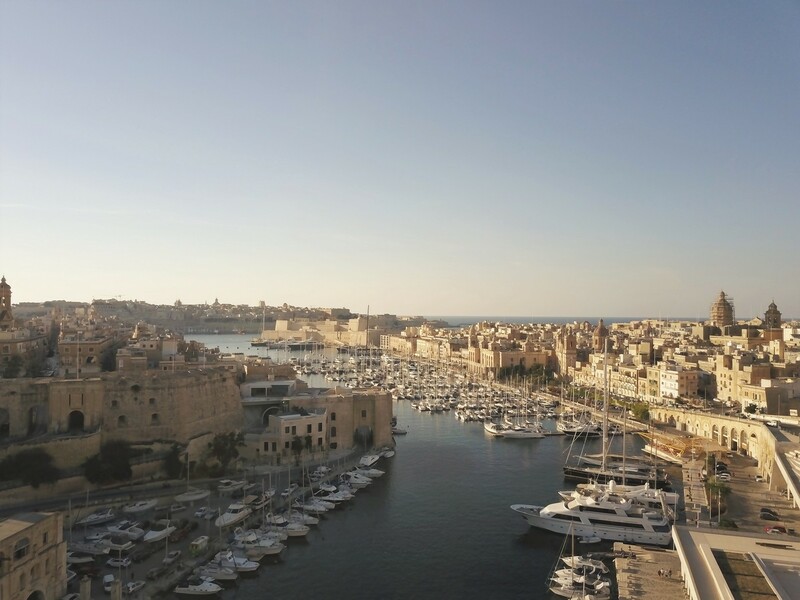 Rooms can be double /single or twin occupation and all with Harbour views. 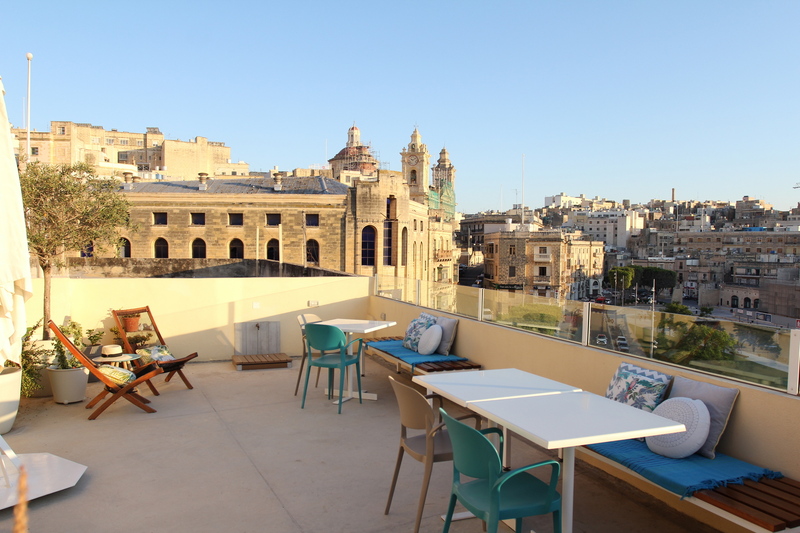 Continental style breakfast is served on the roof terrace in summer. 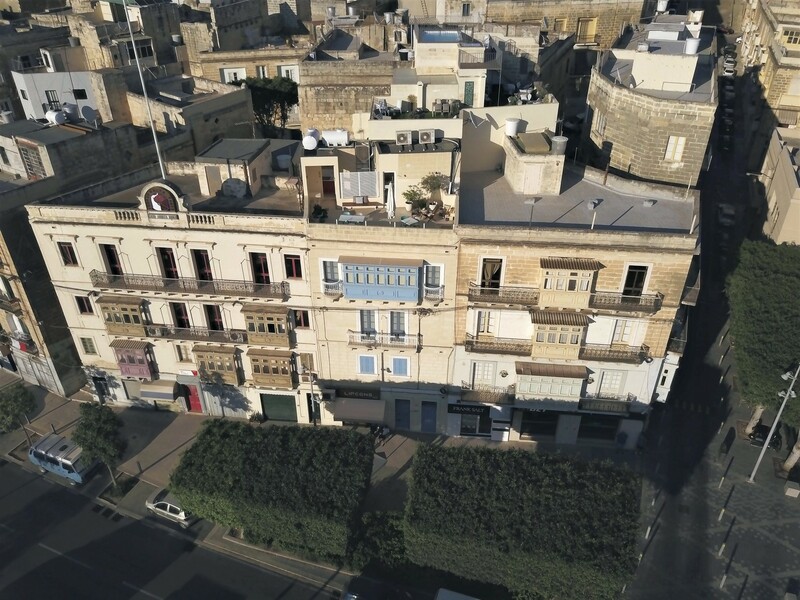 Fantastic Nelli very hospitable and friendly Lovely renovated building on the waterfront. Excellent position Ferry and buses outside and bridge Lots of cafes and waterfront restaurants Really enjoyed breakfast on the roof A gem of a place and Nelli very special. Nelli is fantastic and very helpful. The room and bathroom were very clean. The breakfast was perfect, with fresh food, a lot of options, really copious and a wonderful view on the roof. 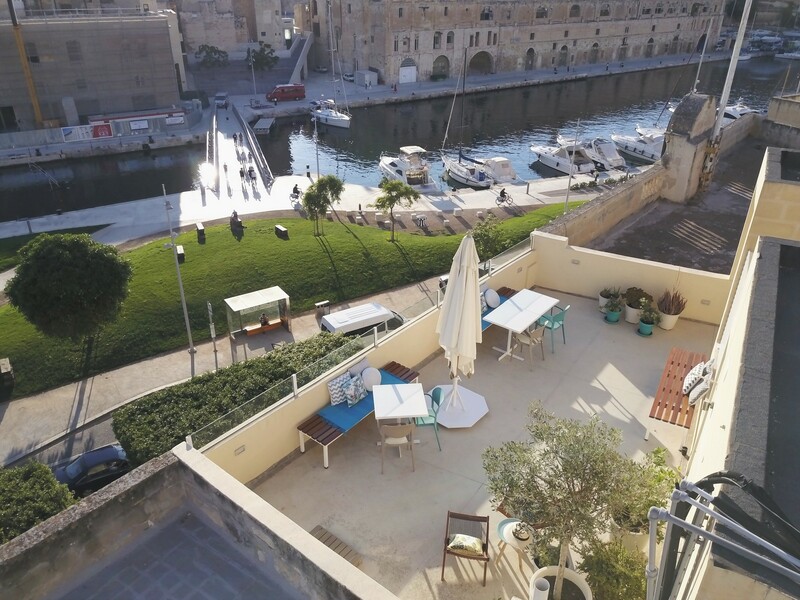 The location is also perfect, close to the three cities, with the ferry and buses to Valetta literally across the street. The gorgeous Nele is a fantastic hostess and has a wonderfully comfortable and welcoming B &B in Grand Harbour. 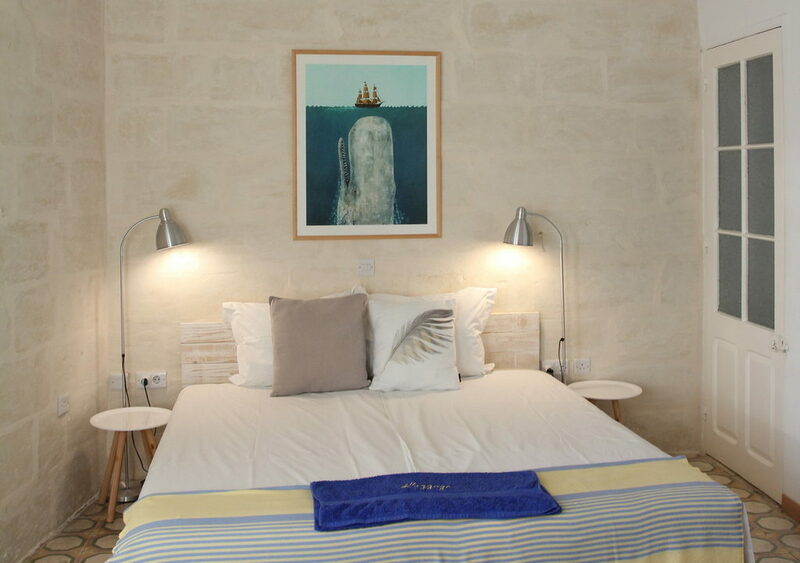 The bedrooms and bathrooms are modern, beautifully furnished with everything you need. Breakfasts were filling, sumptuous and the perfect way to start your day. I cannot recommend her highly enough – her background as a yachting chief stewardess is clearly evidenced as all guests receive 5* treatment – you will not be disappointed and like me, will probably end up wanting her to be your friend too! 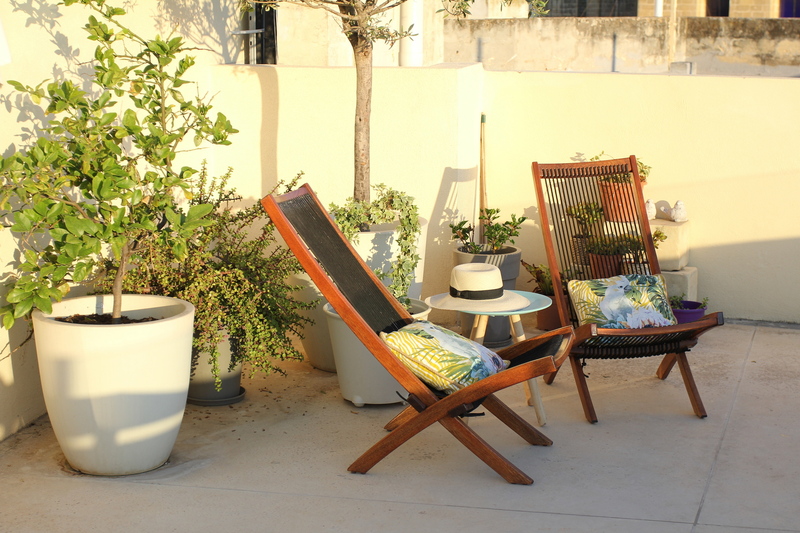 We had a very comfortable and enjoyable stay at Nelli’s B&B. We decided to stay here because of the strategic location. Bus and Ferry stops are in front of the building. The room was spacious enough, the ambience was good, big size double bed and aircon. 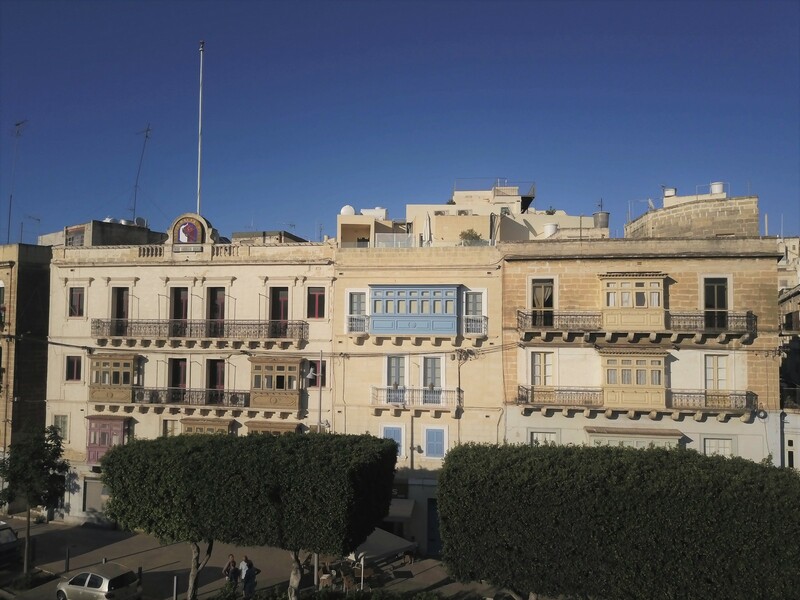 We love Malta and we love Nelli’s Bed & Breakfast. 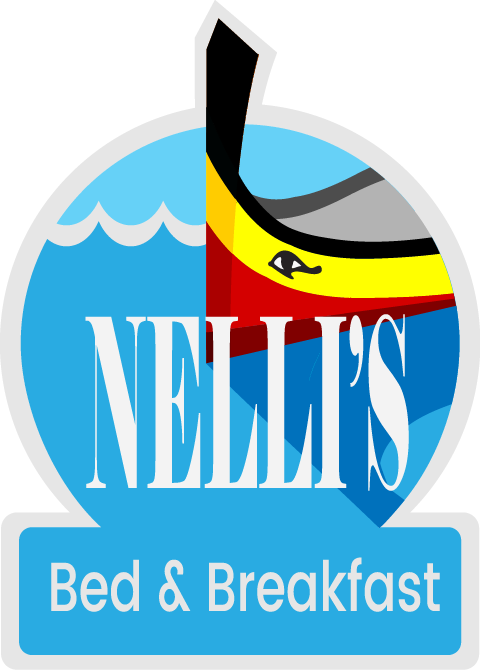 At Grand Harbour Marina we are always looking to better our product and Nelli’s Bed&Breakfast is an important facility. Based on feedback from our clients we gladly vouch that Nele’s level of service is of the highest quality, as she brings with her valuable superyacht experience.